SCOTT STULICH of Signature Realty Group, LLC. WE BUY HOMES IN ANY CONDITION AND MAKE ALL CASH OFFERS THAT CAN SETTLE IN A MATTER OF DAYS!!!!!! A LITTLE PIECE OF KEY WEST IN DUNDALK!!!! WELCOME TO SCOTT SELLS MD!!!!! Welcome to my website, your source for Maryland real estate. While my office is located in Baltimore County, I service both buyers and sellers in all of Maryland. 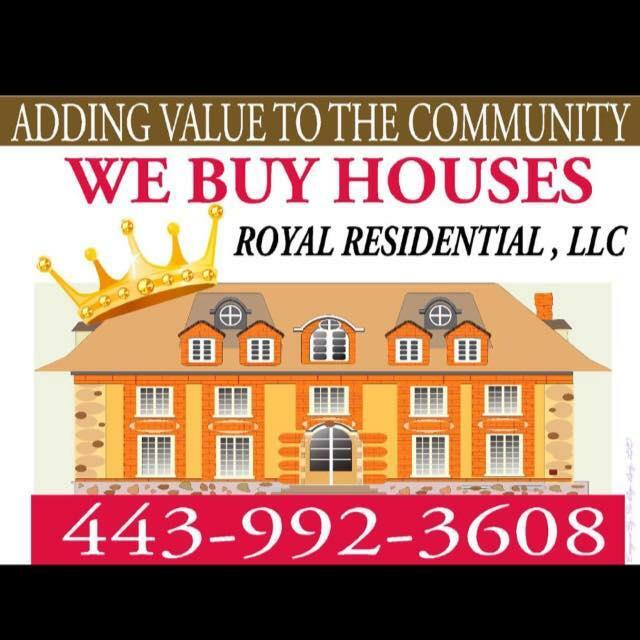 As a Baltimore County native and full time Realtor I have lived here for over 40 years. I believe in treating people as I would want to be treated. I believe in working hard and smart, that eases the pressure off of my clients. 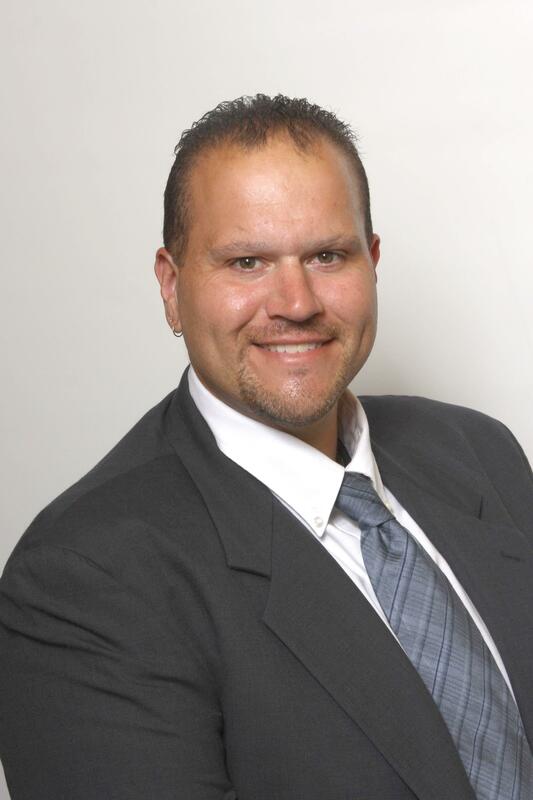 If you are looking for an honest, trustworthy and knowledgeable Realtor, hire me. If you are looking for a "Million Dollar Producing" agent who is going to do an excellent job, than I'm the Realtor for you. 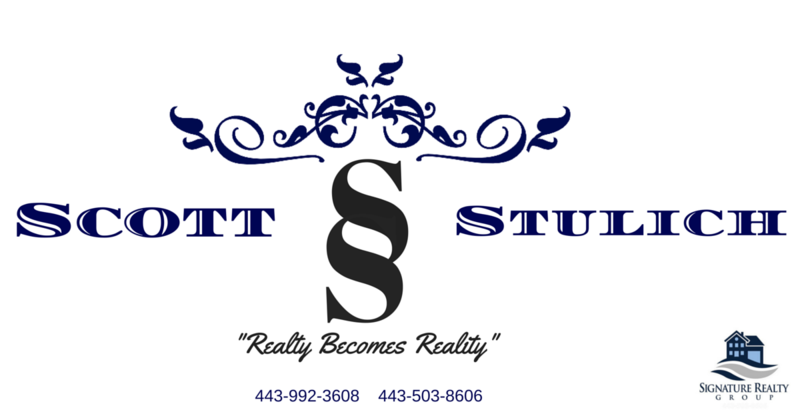 The Signature Realty Group Family helps buyers and sellers with their real estate needs in Baltimore County, Baltimore City, Harford County, Anne Arundel County, Howard County, Cecil County and Carroll County. We have a full staff of professional agents in the office. They are high caliber professionals with diverse backgrounds. Some are former educators, executives, travel agents, etc . . . They are all 100% committed to the Business of Real Estate and the Signature Realty Group Family. Our office is fully equipped with an integrated networks of computer and communication systems. We have instant access to the Multiple Listing Service, the Public Record Searches, and other tools and services that our agents need in order to better serve you. Not everyone advertises their home for sale. As a member of MRIS - the local Multiple List Service, I can give you information on Maryland area listings before they're ever advertised. Sign up for the Listing Notifier - be the first to be emailed when a home matching your needs is listed. Know how much you can afford? Contact me for more information on how to be pre-approved! No money for a down payment or closing costs? There are programs to help, please call for more details on how you can buy your home with NO MONEY DOWN! Call me direct or click the "Buying" tab for more information on buying your new home!! Remember, you pay us nothing until your house sells! Know how much your home is worth? Complete the Free Home Evaluation form and I will contact you with a complete home market analysis. Call me direct or click the "Selling" tab for more information on selling your home and ask about how you can get a FREE HOME WARRANTY when you list with us! In addition, if you have any general questions about buying or selling real estate in Maryland or Pennsylvania, please contact me direct as I'm are more than willing to help. Please browse the website for listings, reports and important local real estate information.